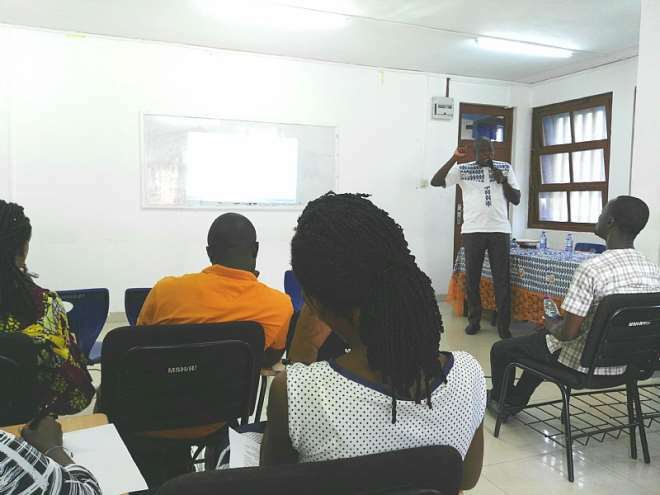 The VEGA division of the Ghana National Association of Certified Counsellors (GNACC) has entreated media practitioners to be very cautious when it comes to reporting on conflict-related issues. As delicate as conflicts can be, its resolution is far more difficult and often times the commentary Journalists give about it tend to heighten and make it worse. Speaking at a workshop organized by GNACC at Mensah Sabah Hall Christian Reading Room of the University of Ghana – Legon on the theme ‘Understanding And Living With Conflict’, VEGA Chairman, Counsellor Kingsley Eyram King-Kuadzi, advised Journalists to ensure they always report in a way that will not have harmful implications on the people. Using the Genocide case that happened in Rwanda in 1994 as a case study, Counsellor encouraged Journalists to candidly report conflicts in a way that will not come back to haunt the society. “What happened in Rwanda is a case study. You have to be careful when you report. We are not saying that Journalist shouldn’t report the fact, Journalists should report the fact but they have to know the psychological implications of whatever they are reporting because whatever they report somebody might take it in a different way”. 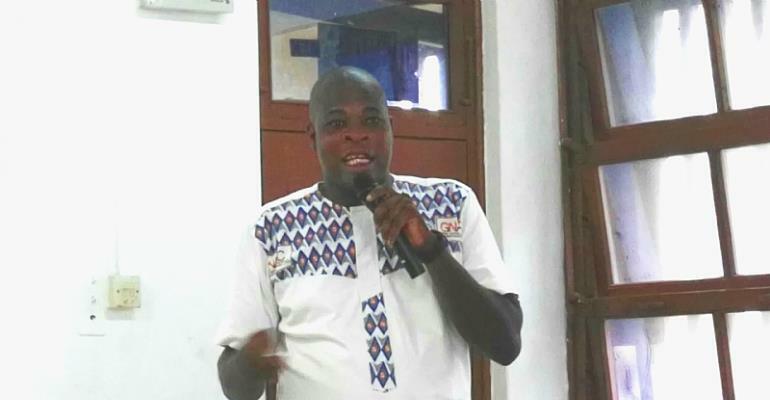 “So that’s why we entreat Journalists to be mindful of whatever they say or be mindful or whatever they report because the media is the 4th Arm of Government as they popularly say so we are just entreating them to know exactly what to report and then to be mindful of how people perceive whatever they are reporting”, Counsellor Counsellor Kingsley Eyram King-Kuadzi emphasised. During a time where Counsellors are engaged to share their views and offer advice on almost every conflict-related story on media platforms, it is also fair to say that some of them sometimes go wayward. Following genuine concerns being raised by a lot of people about the utterances of some counsellors, GNACC has urged the media to verify the legitimacy of counsellors before soliciting their expert views on air for public consumption. “Ghana Psychology Council is our mother body. They regulate us. They are mandated by law to check all these so any time they register a psychologist they issue a pin so we advise all media houses that before they engage any of these professionals they should request for their pin. This is what gives proof that they are licensed by law, as a matter of fact by the Ghana Psychology Council before they engage them on any discourse”, the concerned counsellor said.